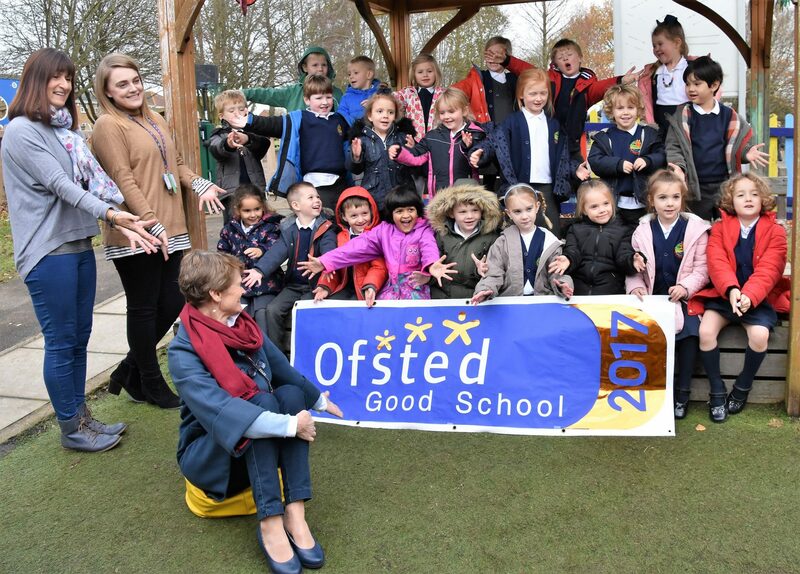 We are delighted that Ofsted graded our school Good in all areas at our last inspection in November 2017. 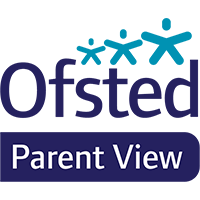 Click on the Ofsted logo to go to the latest inspection report for the school. 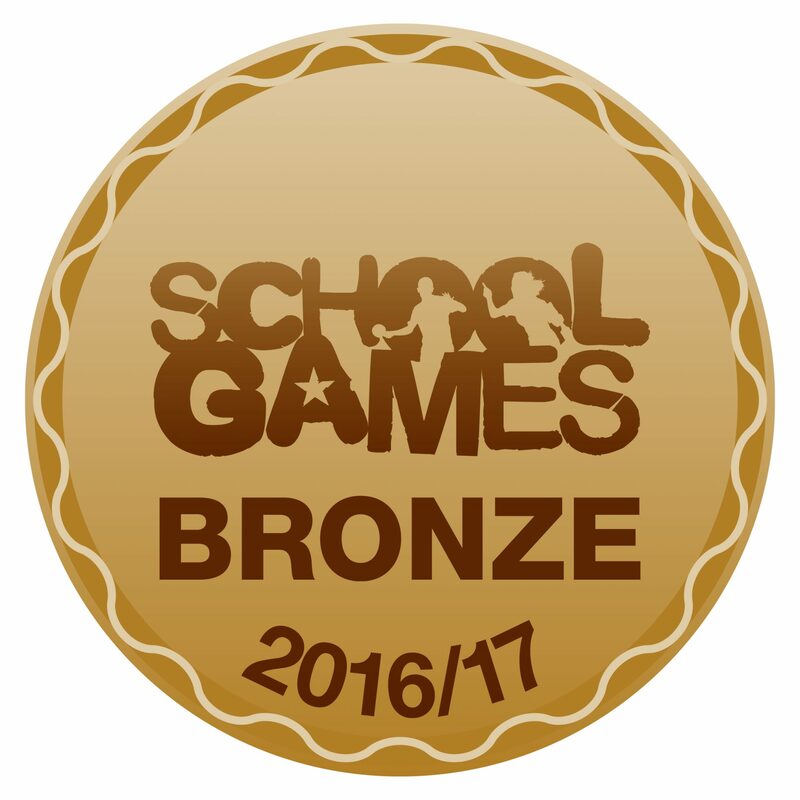 Please click here to access the School Performance Tables published by the Secretary of State on the Department of Education’s website.